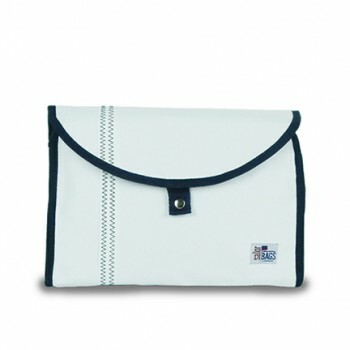 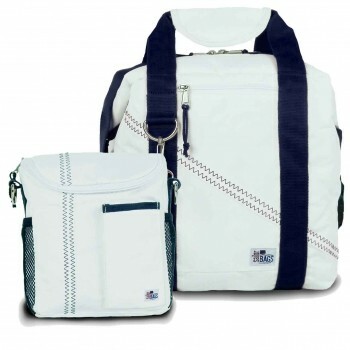 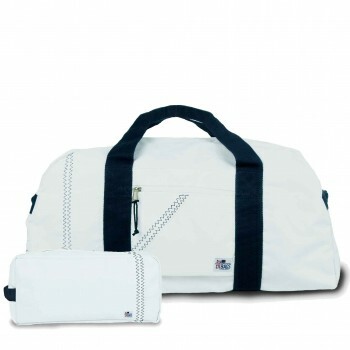 Call it nautical, coastal, or resort fashion - SailorBags style is about timeless, casual elegance. 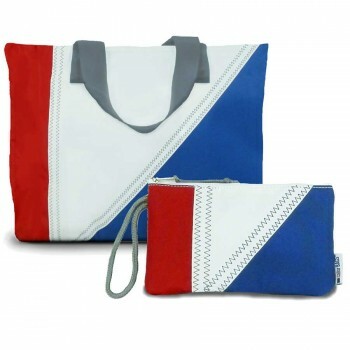 Bags and accessories designed and crafted to be as practical as they are beautiful. 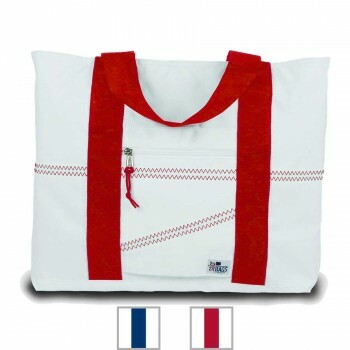 And don't forget to make her gift truly personal by adding the finishing touch of custom embroidery. 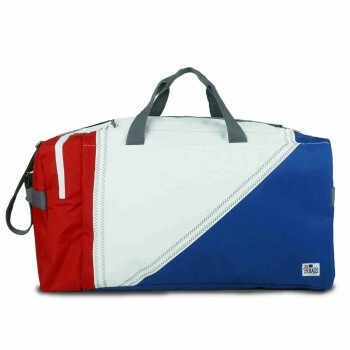 A duffel for the gym, a laptop bag for the office, a cooler bag for the weekend... whether he's a sailor, a sportsman, or just a stylin' guy, there's a smart-looking SailorBag for him. 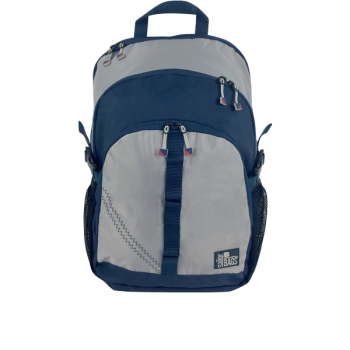 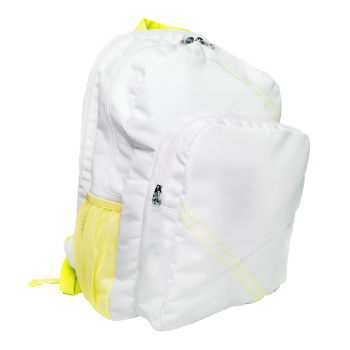 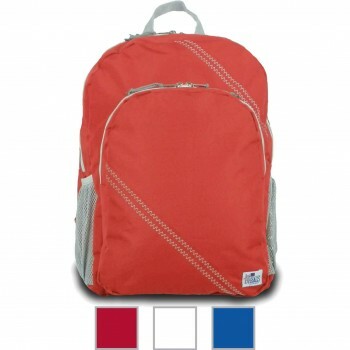 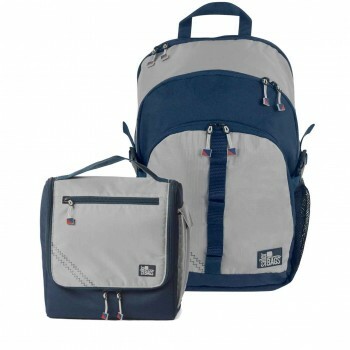 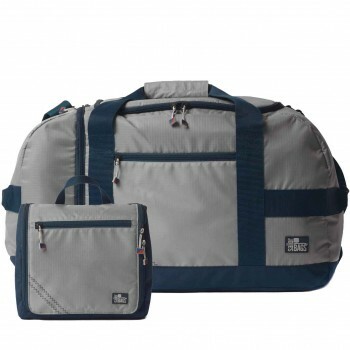 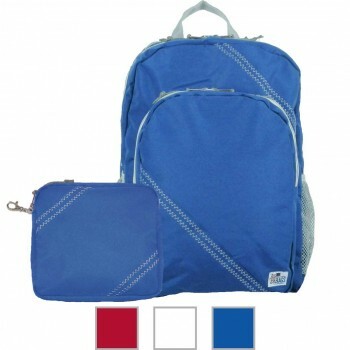 Backpacks, duffel bags, tablet cases, lunch bags and more. 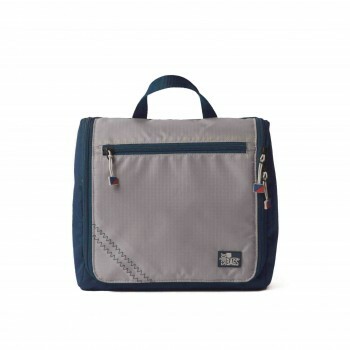 All of them fun, casually fashionable, easy to clean, and kid-tough. 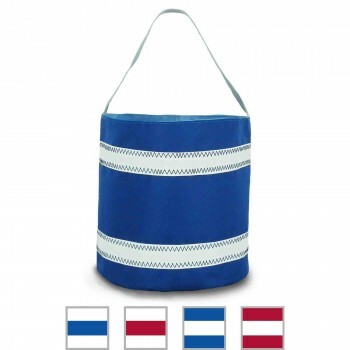 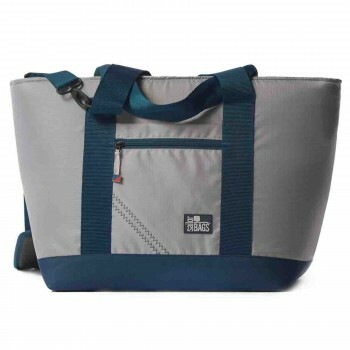 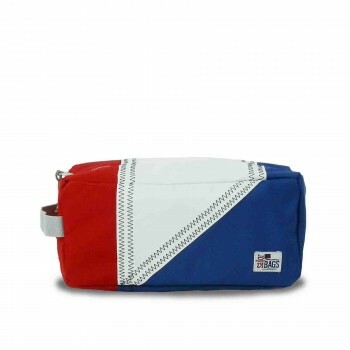 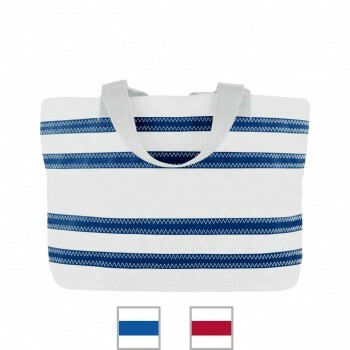 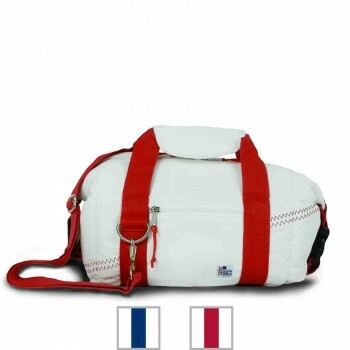 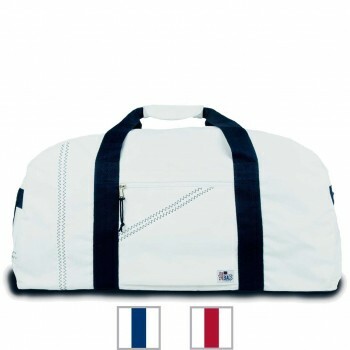 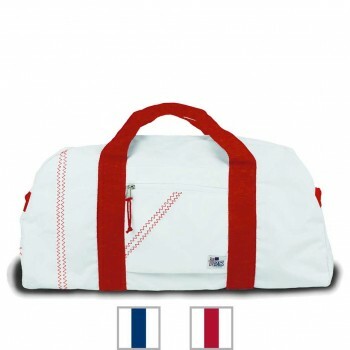 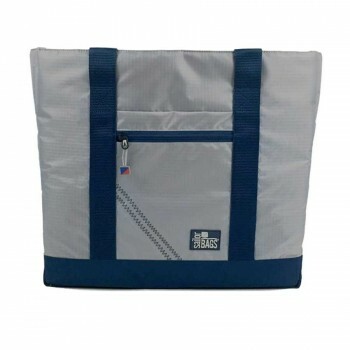 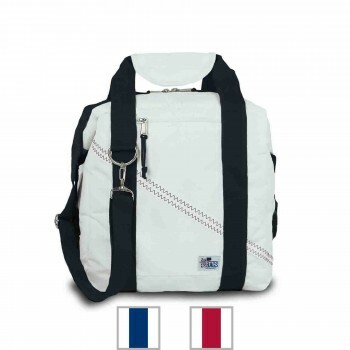 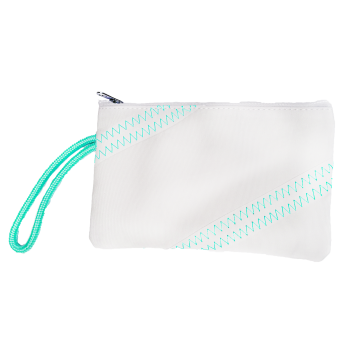 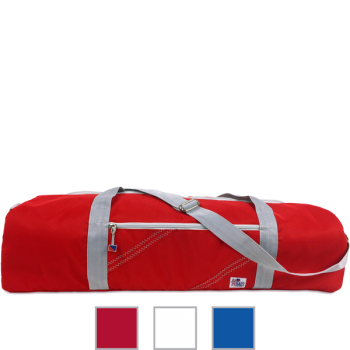 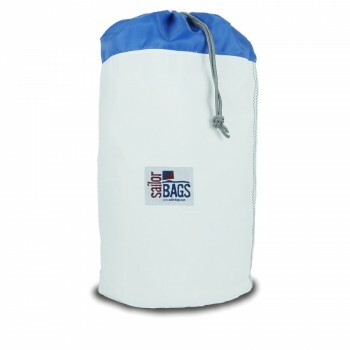 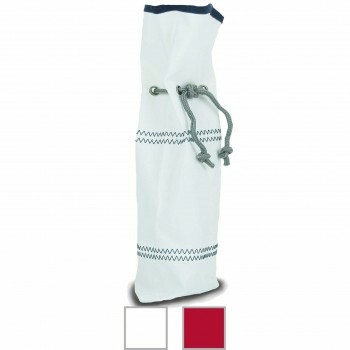 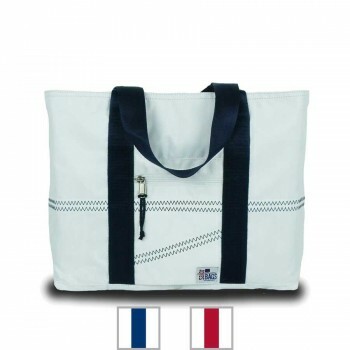 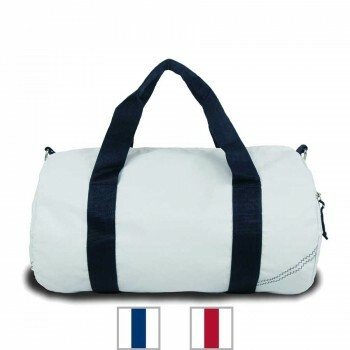 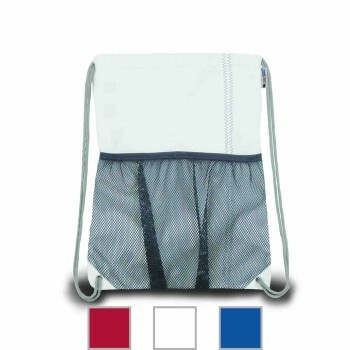 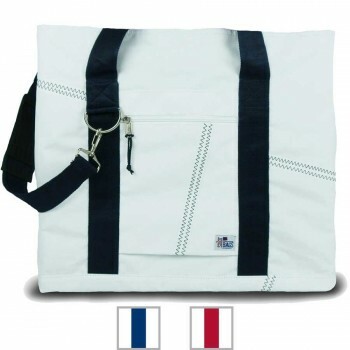 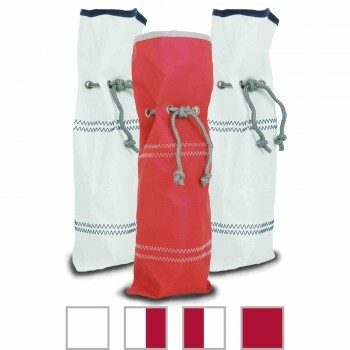 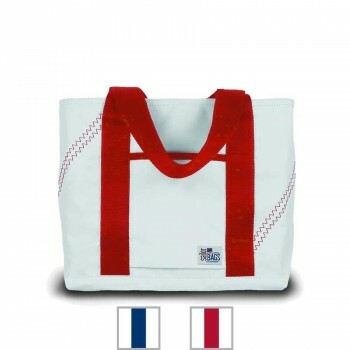 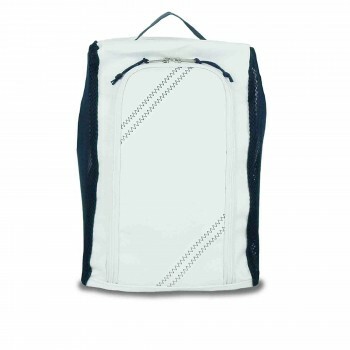 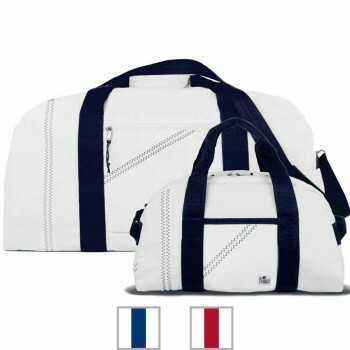 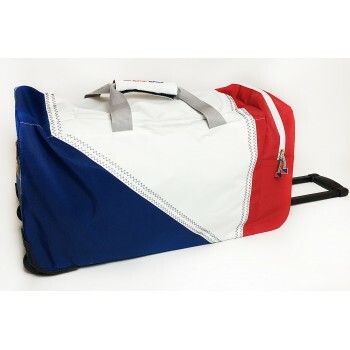 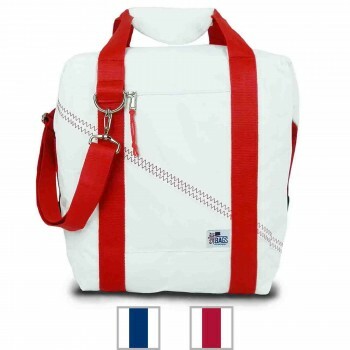 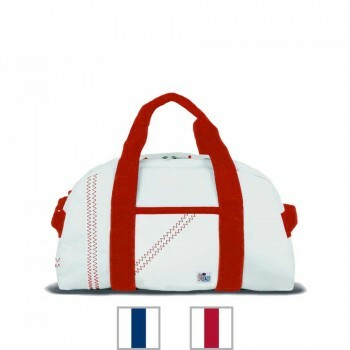 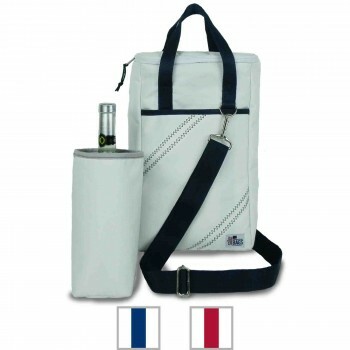 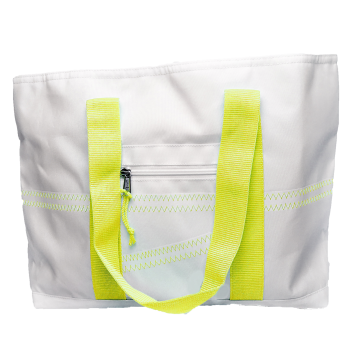 What better "boatwarming" gift than a bag made of genuine sailcloth? 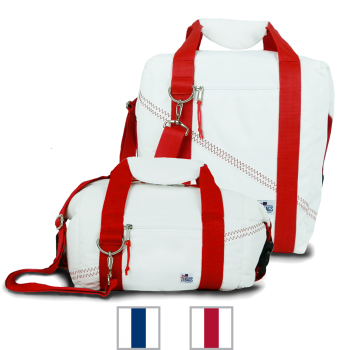 Our unique, beautiful, nautical bags and accessories can be embroidered with boat name and hailing port, for a truly personal gift any captain will love. 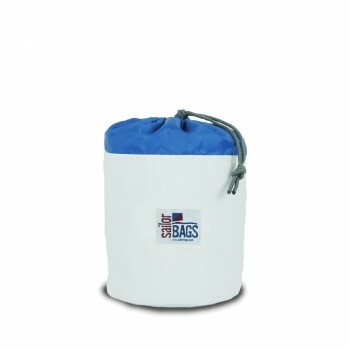 Great for beach houses and lake cottages too! 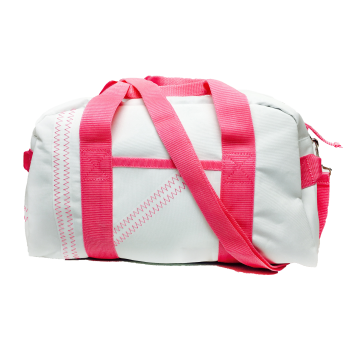 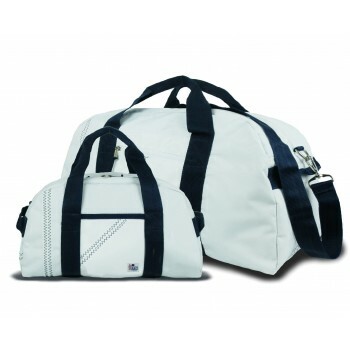 SailorBags are made for traveling: they're lightweight but they hold a ton. 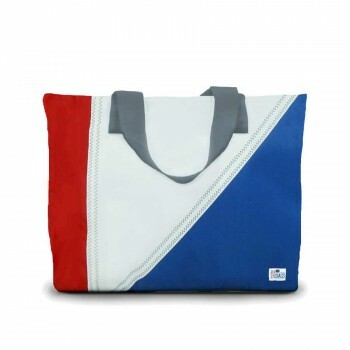 Designed to be beautiful, but built to last. 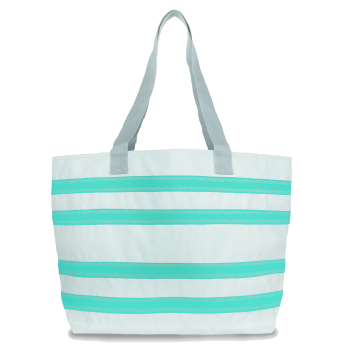 Our duffels make ideal carry-on bags, totes are perfect for the beach, and coolers are great for weekend getaways. 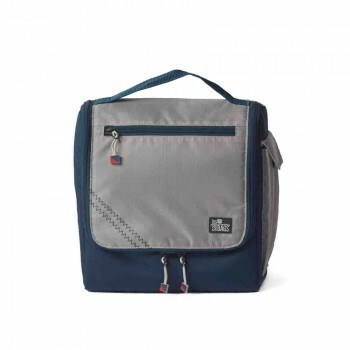 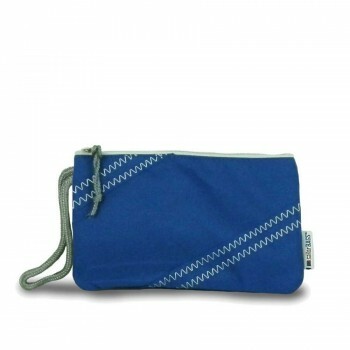 Round it out with great accessories like our toiletry kits, and you're ready for any adventure. 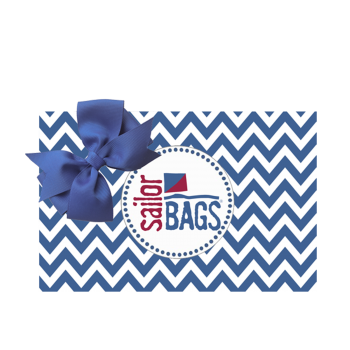 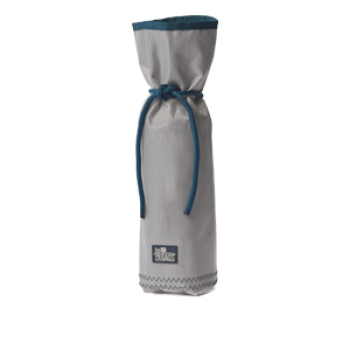 Whether you are looking for a lasting gift for a special couple, or want unique bridesmaid / groomsmen gifts, or wedding favors with a nautical theme; we have special sailcloth products that are appreciated by everyone. 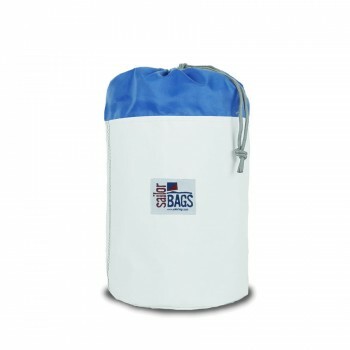 Embroider the couple's names and their wedding date on a coolerbag handle - a practical gift they will use together often. 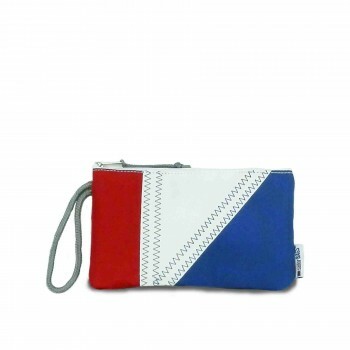 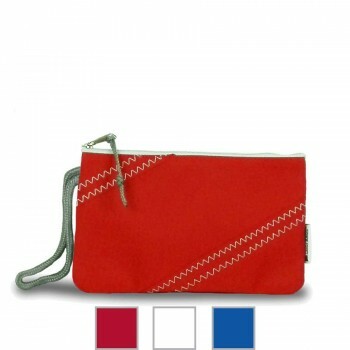 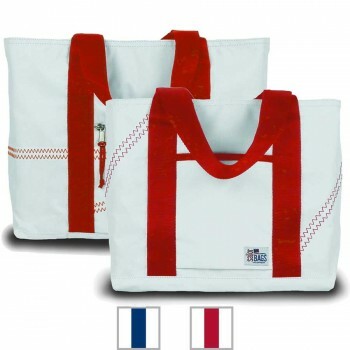 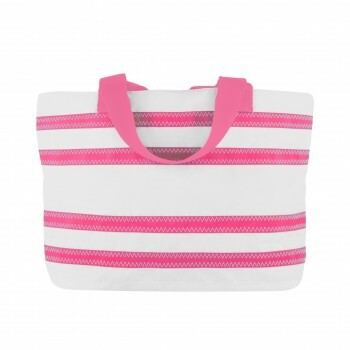 The bridesmaids will love to receive a sailcloth tote or wristlet with their initials and the wedding date. 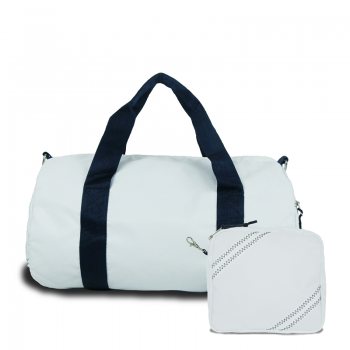 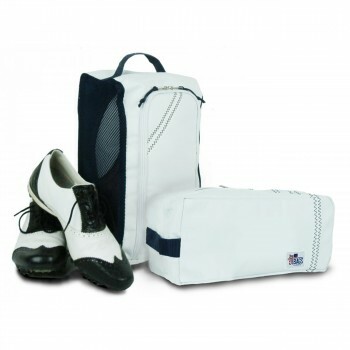 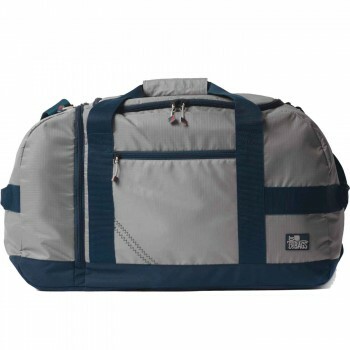 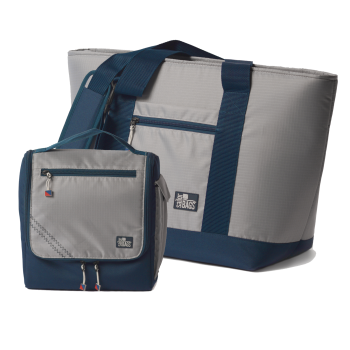 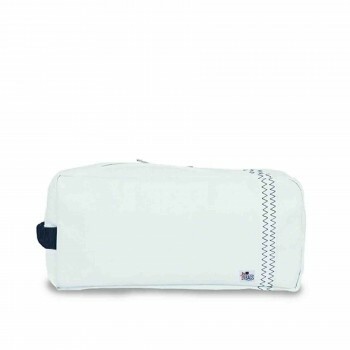 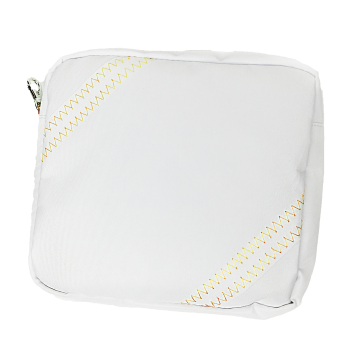 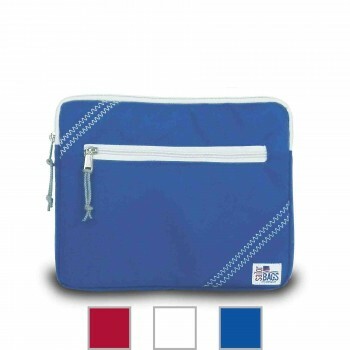 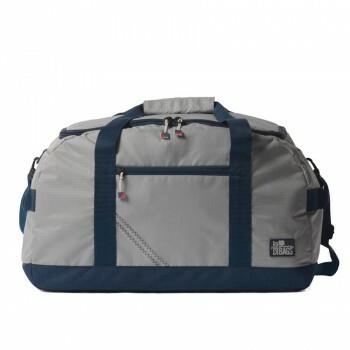 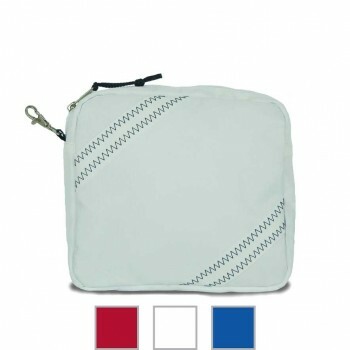 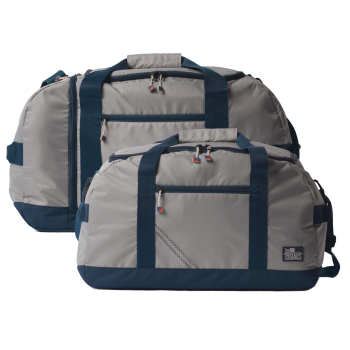 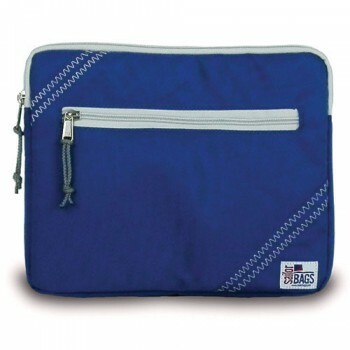 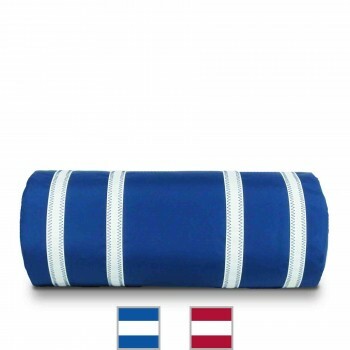 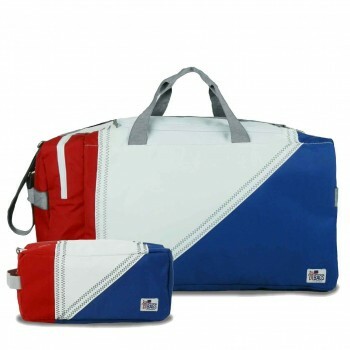 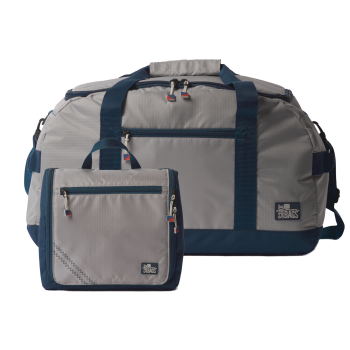 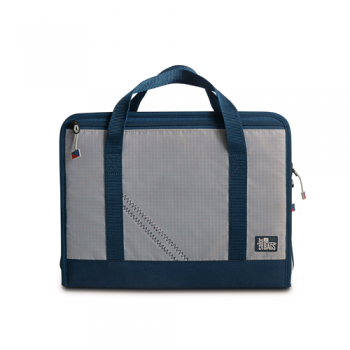 Sailcloth duffels, cooler bags or wallets are great choices for the groomsmen. 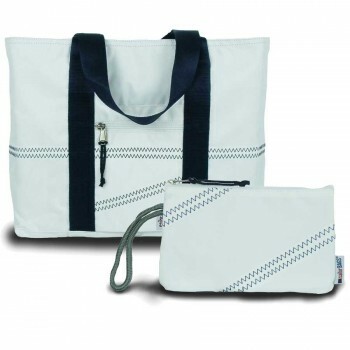 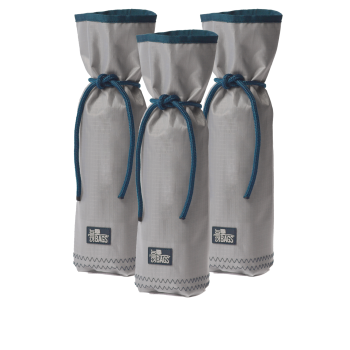 Winebags and totes make lovely favors for the guests when your wedding has a nautical theme. 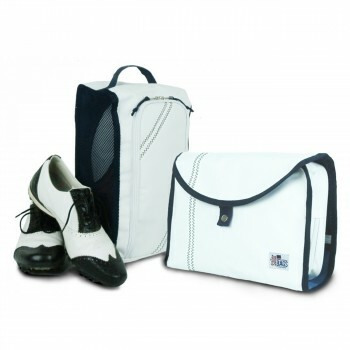 Let our event planners help you select the right items and embroidery to enhance your special day.